A&O is just one part of PROSPER PORTLAND. See how else we can help. Who to talk to at the bureaus that make up the city leadership. Collaborate with experts who know the landscape to make informed decisions. Gather the funds you need to make your ideas a reality. Whether you’re looking to buy, rent or build, get the right help. Find the right talent for the job. How to improve the way in which your product is made. 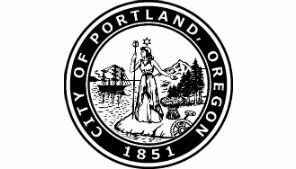 Find a lawyer or learn about legal requirements for Portland businesses. Ready to bring your product to a global audience? Make it happen. How to get your product from here to there.